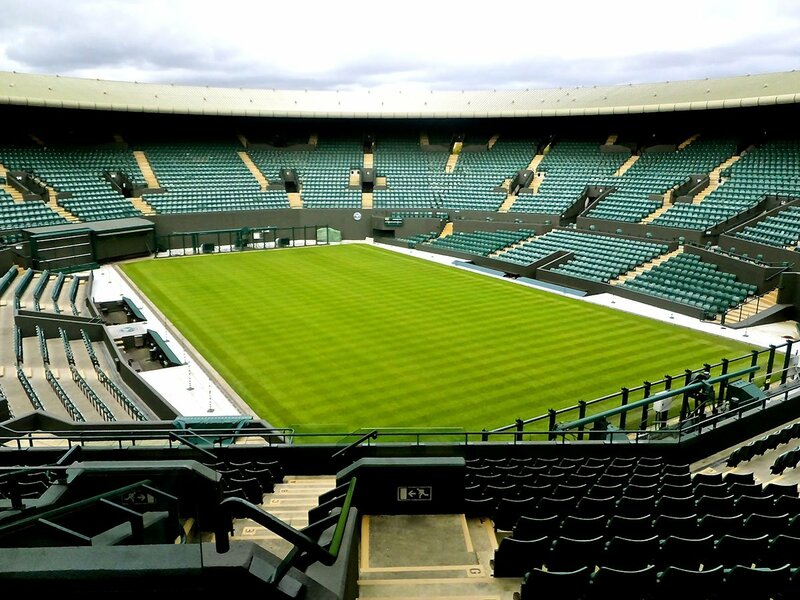 Once again, Rolex is the official sponsor of some of Tennis’ most prestigious events. Since 1978, Rolex has played an active role in the promotion of tennis and its world famous players. As the 2012 season went into full swing in January, Rolex was the official sponsor of the Australian Open, which was won by Novak Djokovic. Whether your favorite superstar athlete wears the Submariner collection, Rolex SeaDweller, Daytona timepieces and Rolex Explorer there is a luxury, vintage, or modern piece for you. As the year progresses, Rolex is set to sponsor Wimbledon, the Shanghai Rolex Masters, and the Monte-Carlo Rolex Masters. Additionally, Rolex is continuing to sponsor superstars Roger Federer, Justine Henin, Juan Martin Del Potro, Jo-Wilfried Tsonga, Ana Ivanovic, Li Na, and Caroline Wozniacki. There are numerous reasons as to why Rolex and tennis is a match made in heaven. In the beginning of its partnership, Rolex and the leading tennis associations revealed their shared passion for perfection, precision, timelessness and elegance. 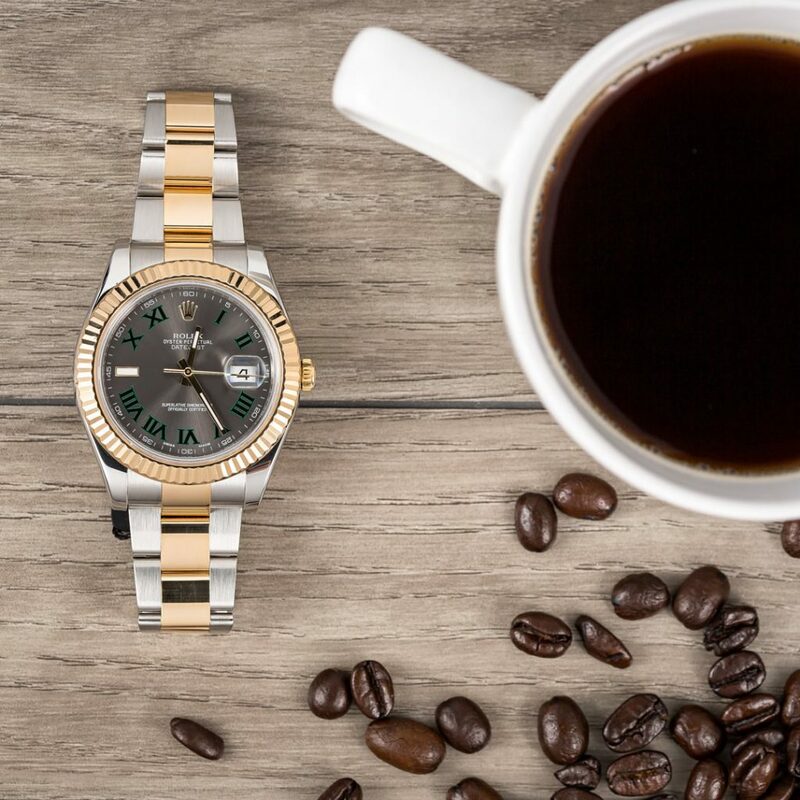 Tennis is a sport that requires extreme focus and consistency, which Rolex’s founders Hans Wilsdorf and Alfred David embodied as they worked to solve the world’s time-related obstacles. Secondly, all tennis associations have strict dress codes and standards of conduct. Both New and used Rolex watches are refined and beautifully designed making them ideal for wear at the world’s most exclusive tennis clubs around the world. Thirdly, there are few tennis players that don’t see a connection between subtle perfection and Rolex. Some have even dared to express that their Rolexes have been made so perfectly that wearing them has helped to improve their game. It really doesn’t matter which Rolex is chosen, the Rolex DateJust, Rolex President, sports watches such as the Submariner, Rolex SeaDweller, Daytona timepieces and Rolex Explorer all can be worn with ease both on and off the tennis court. The secret to finding the perfect pre-owned Rolex to fit your tennis-loving heart is to simply see what appeals to your inspiration. Rolex Datejust II ref. 116333 Wimbledon dial is a popular watch for those who enjoy the game of tennis. Without a doubt, 2012 is sure to be an amazingly exciting tennis season! Stay tuned as your favorite stars work towards excellence. And if by chance you are seeking a Rolex to inspire your soul, you may want to check out a nearby pre-owned Rolex Newport Beach dealer. You can also see ESPN’s rankings on your favorite tennis player.